Feb. 11 is the anniversary of the Lateran Pact. It was an agreement between Italy and the Holy See that led to the creation of Vatican City State in 1929. However, since 2013, Feb. 11 has become famous for another reason. 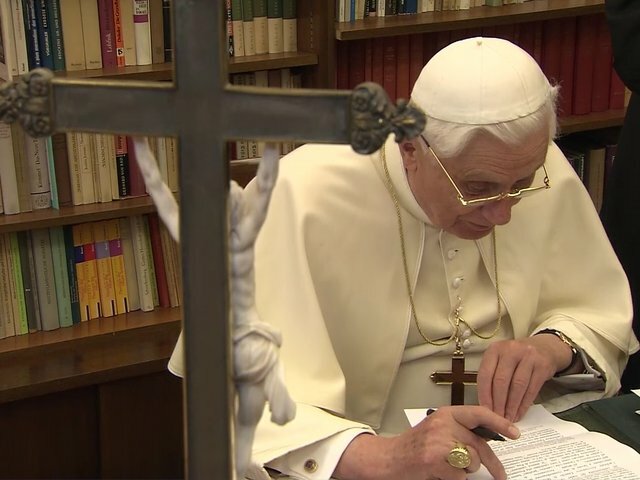 It was on this day when Benedict XVI convoked a meeting with the cardinals in Rome to officially announce three canonizations. 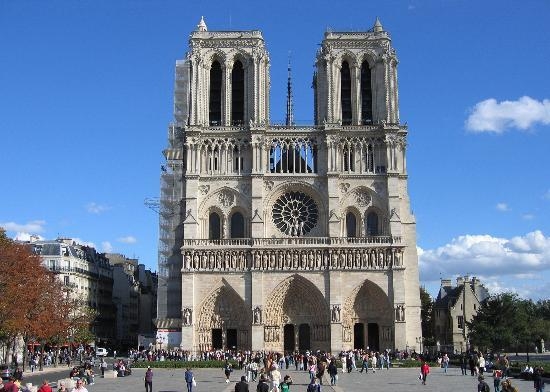 However, he also made another unexpected announcement at 11:45 a.m.
As the pope withdrew to his residency, the news was reported by French iMedia and Italian Ansa agencies. The Vatican's official newspaper, L'Osservatore Romano, also published a special edition on this historic moment. 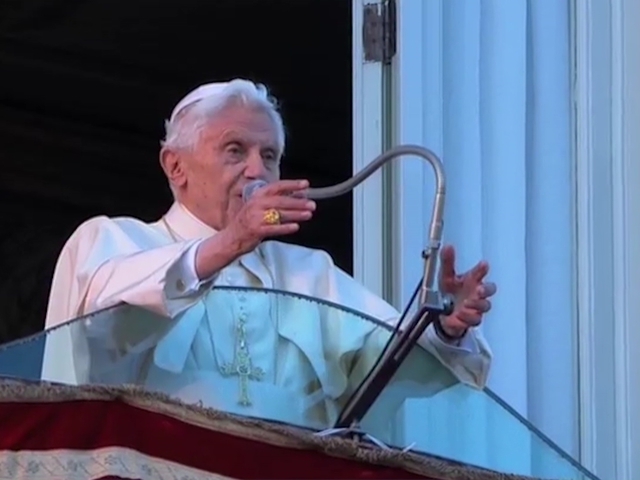 At the time Benedict resigned he was 85 years old. He was pope for seven years, 10 months and 10 days. 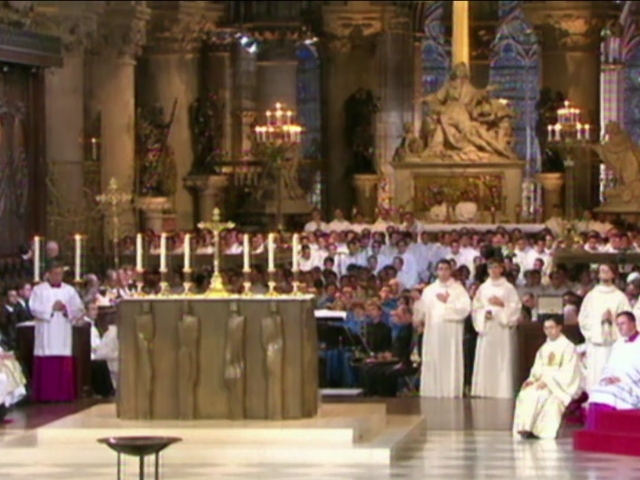 He had done 25 papal trips, to 24 different countries. 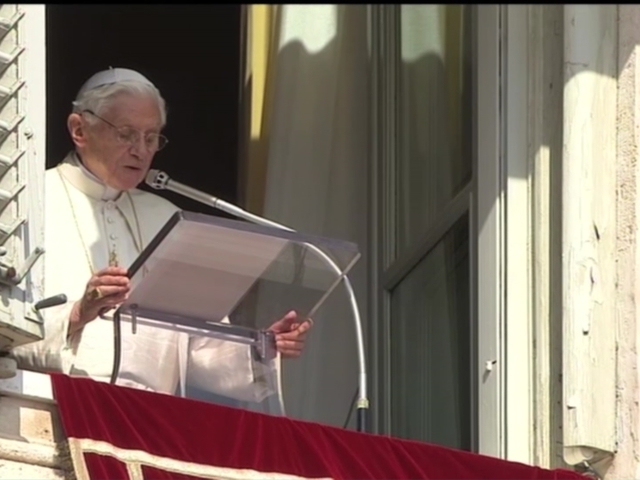 Benedict had also canonized 44 saints, 26 of them men and 18 women; and elected 67 new cardinals. The pope explained the reason for resigning during his first General Audience after the announcement. Over the years, the initial shock to this decision has gradually calmed down and become more accepted. 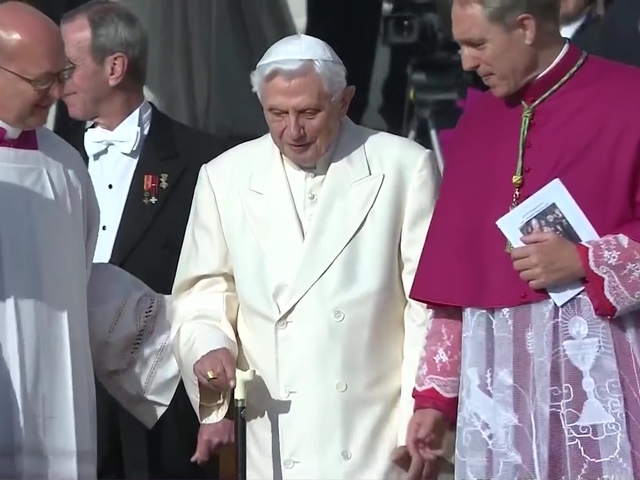 It was another gesture of humility, wisdom and prudence from the now pope emeritus.